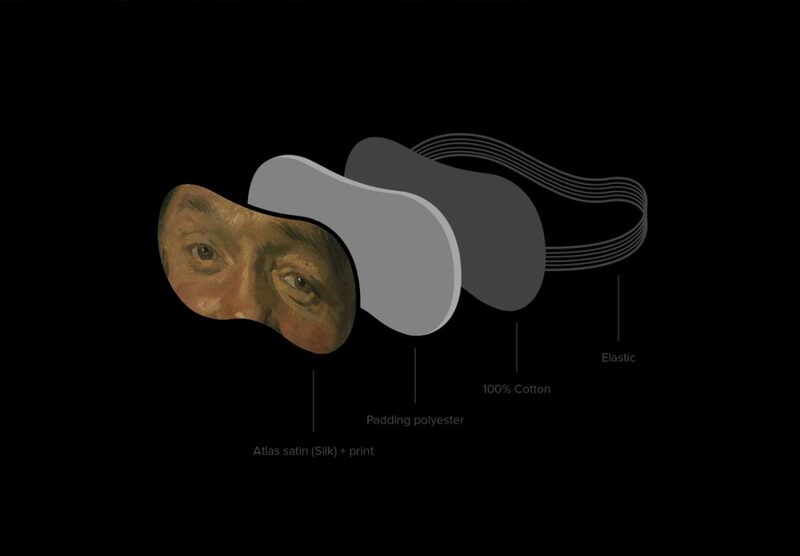 The mask is made of environmentally friendly materials and is sewn by hand. 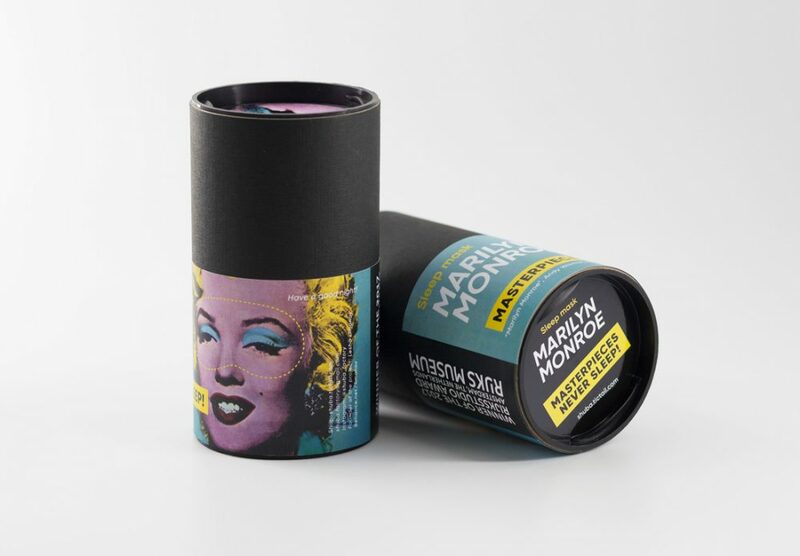 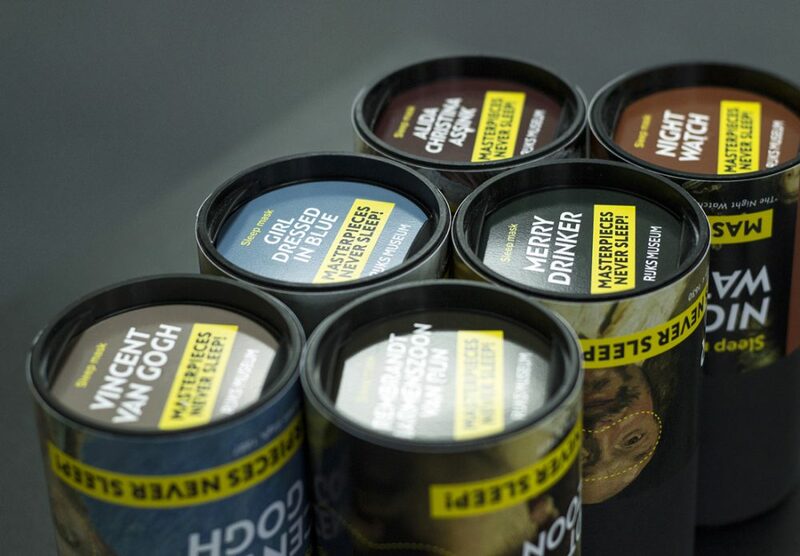 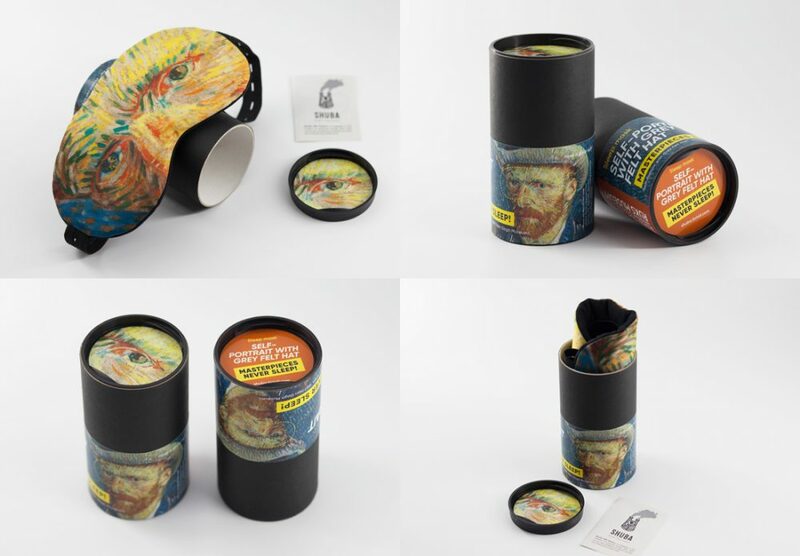 Package design is presented in the shape of a cardboard tube, on a label featuring a famous painted character. 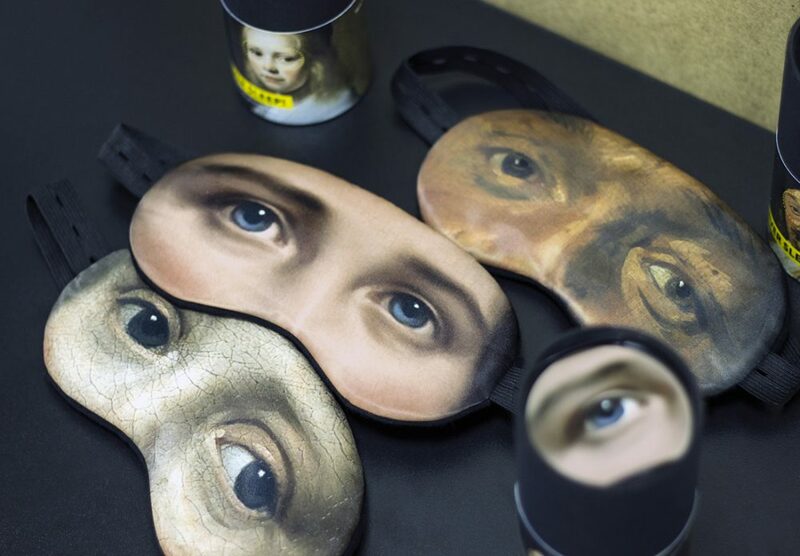 You could choose your preferable mask in Color raw! Shuba Gift Factory — is a Belarusian brand, which is engaged in the creation of exclusive design gifts, postcards, diaries. &nbsp; In our team work talented professional people. 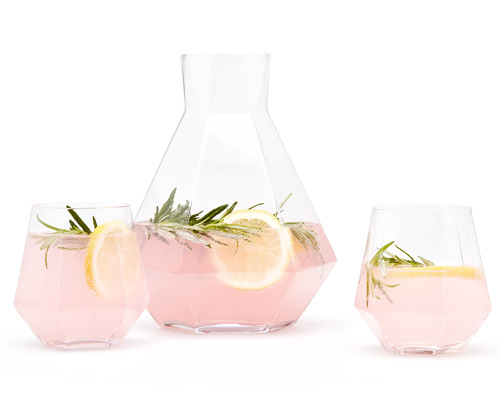 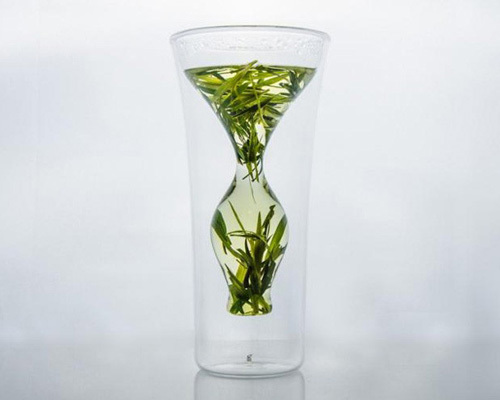 We create design things and implement them. 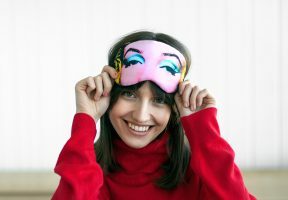 With us you can endlessly to please yourself, your friends. 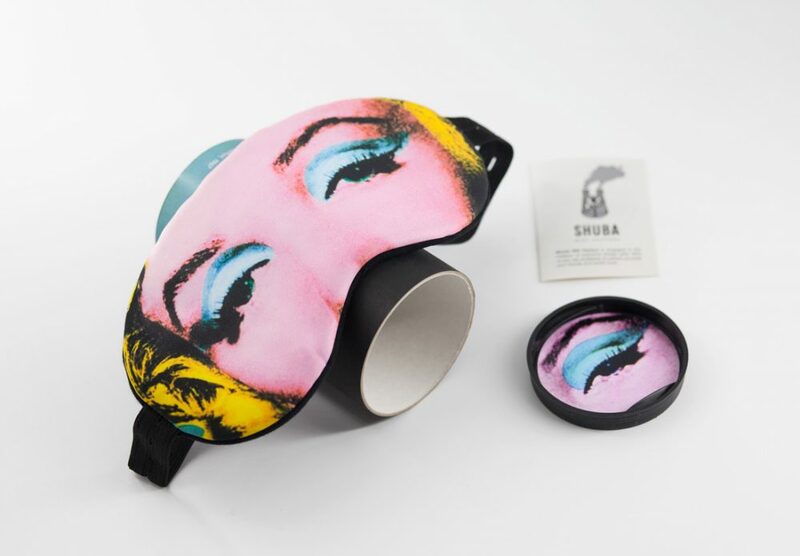 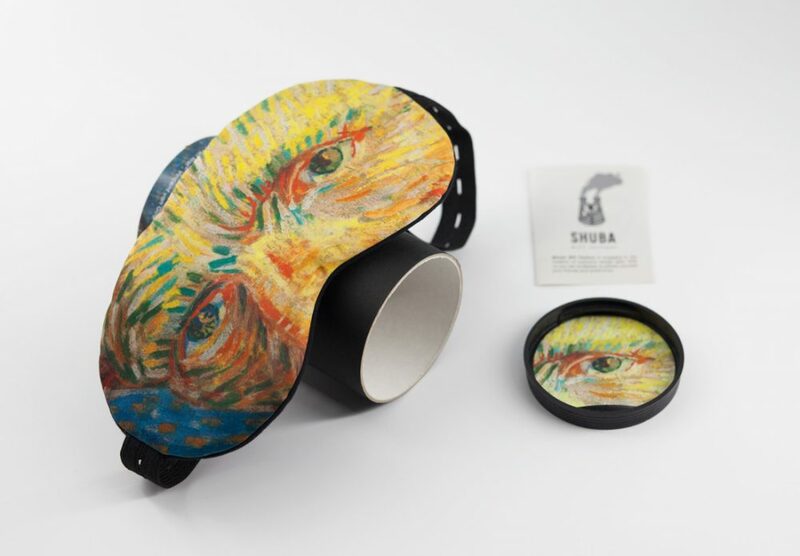 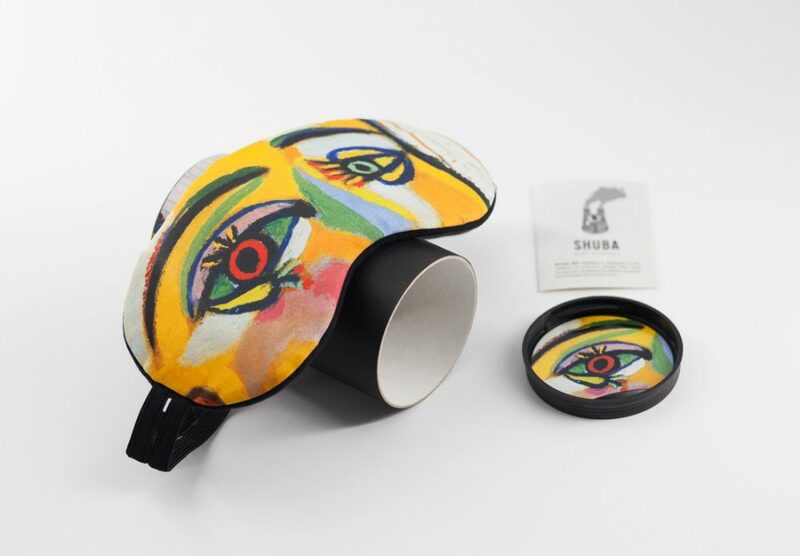 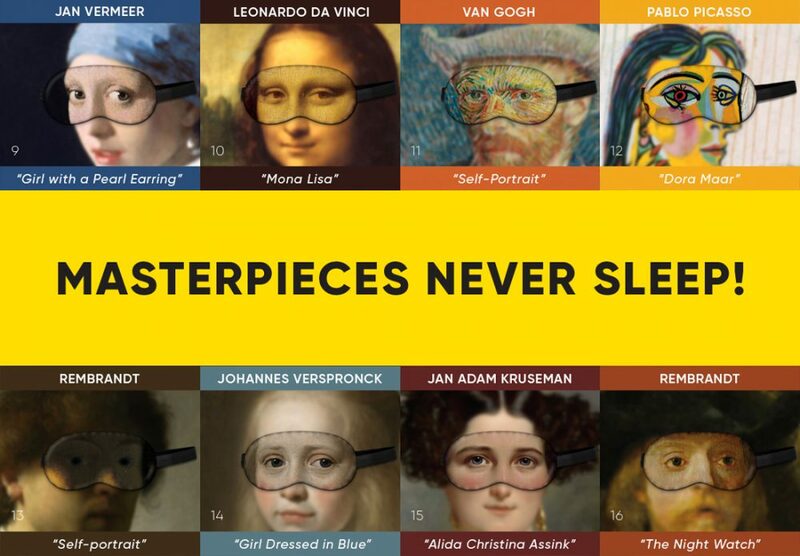 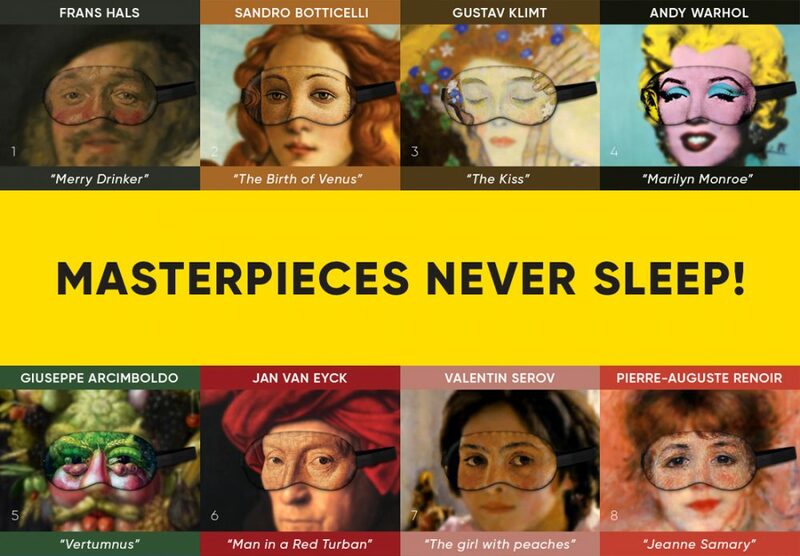 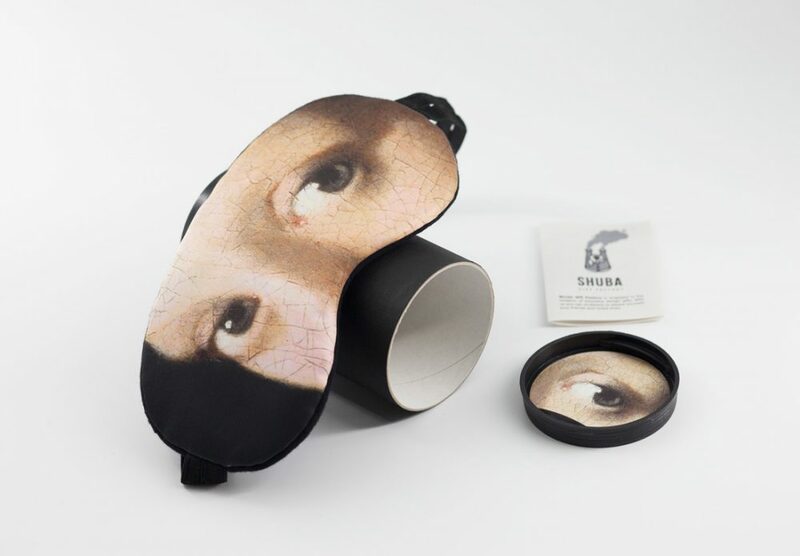 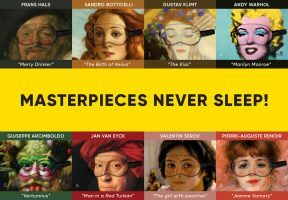 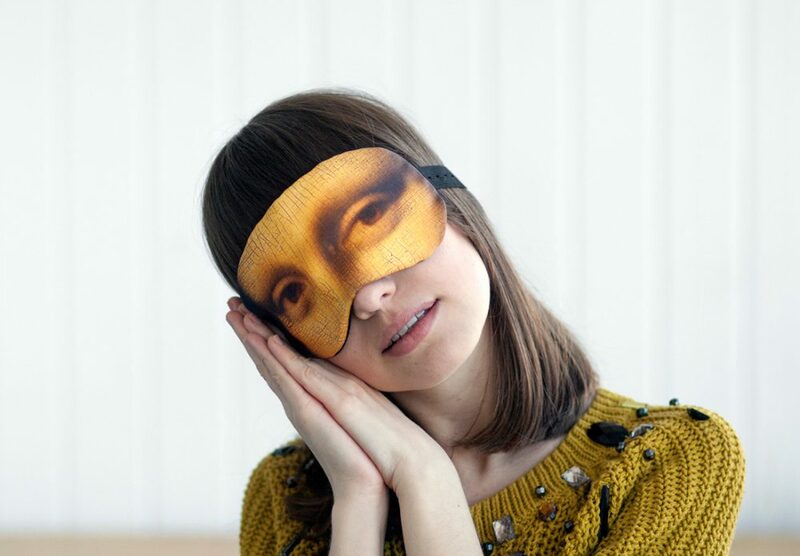 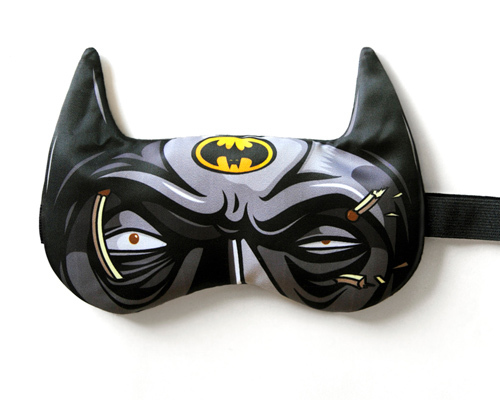 &nbsp; The most titled our project is a sleep mask with masterpiece's eyes — Masterpieces never sleep! 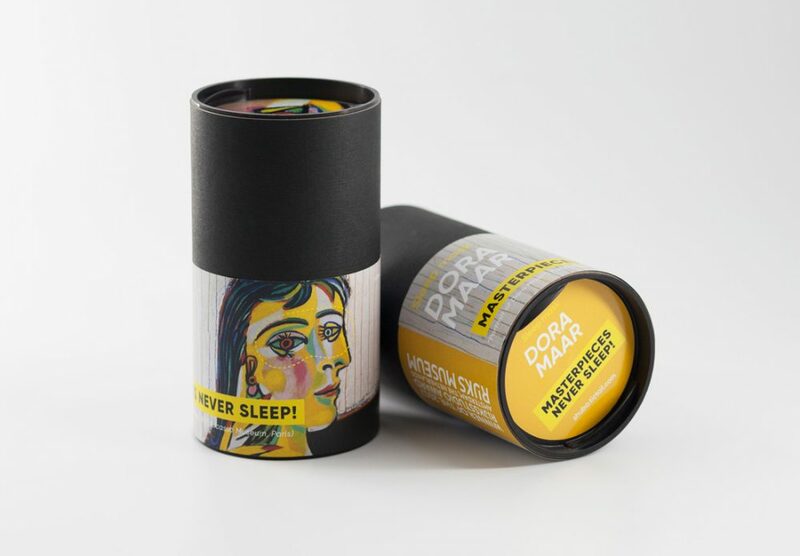 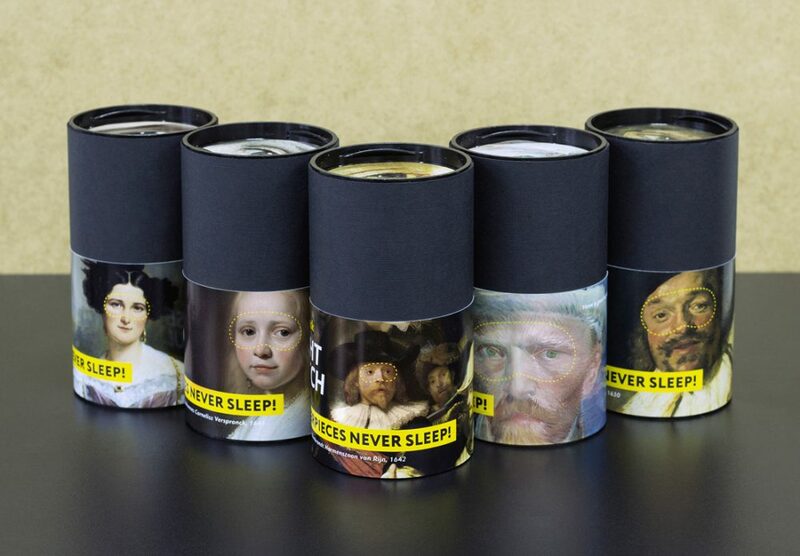 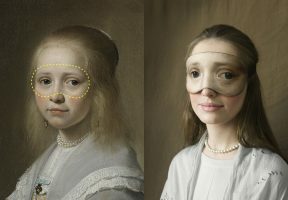 &nbsp; https://www.behance.net/gallery/47375879/Masterpieces-never-sleep-Souvenirs-for-Rijksmuseum &nbsp; The project awarded international awards: Gold (Rijks Studio Awards) Silver (The Dieline Awards) Bronze (Red Apple International Advertising Festival) You could choose your preferable mask in Color raw! 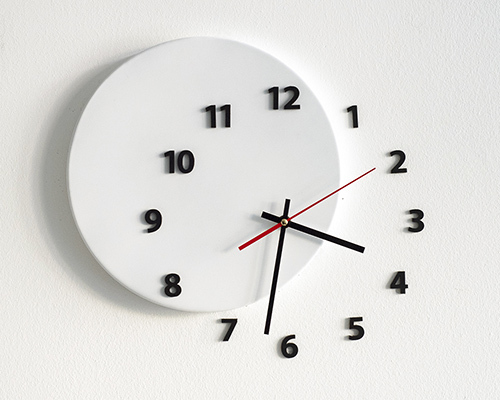 Order formation time: 1-3 working days after purchase. - If you are not satisfied with the product, you will be returned the price of the product after it is returned. If the product arrived with a defect, send us the proof, and we will provide you with a new one, at no additional cost. 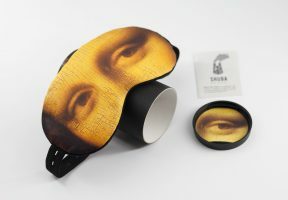 - Contact us within 45 days of purchase.